Auguste Rodin is one of the best known sculptors to have ever lived and his popularity throughout his own lifetime is unusual in the art world. Whilst being acceptable and still pushing the boundaries of modern art Rodin became known to many as the Father of modern sculpture. Though, work was not always easy for the artist who came up against some harsh criticism during his early career. Today Rodin is still held in high regard and his sculptures are among the most renowned in the world. Accusations that Rodin had not carved his early life-sized work led the artist to create larger than life human forms in his future offerings. The initial reception for Rodin's first public work was not at all positive. However, this wasn't because his work was different or unfashionable, instead it was due to the realism which encapsulated Rodin's early style. 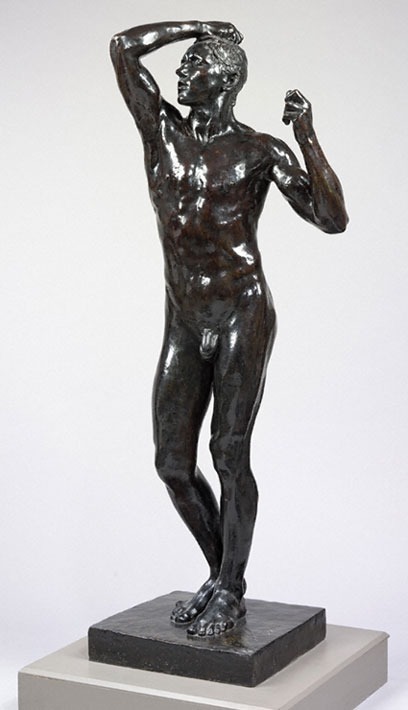 The Vanquished which would later become known as The Age of Bronze was admitted to the Paris Salon in 1877 and critics found the realism of the piece suspicious and accused Rodin of making a cast of a model, rather than carving the original by hand. The accusation of this artistic faux-pas was unfounded but the rumors persisted for some years, ultimately forcing Rodin to change the name of the sculpture in question when he exhibited it later on in his career. Although Rodin's career reached astronomical heights in his later life some of his works of art were met with terrible criticism. 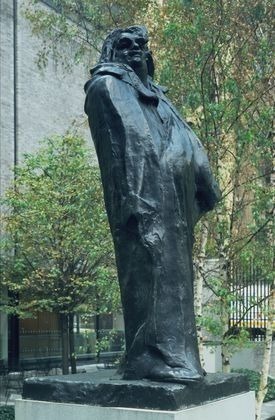 His Monument to Balzac, for instance, became something of an obsession for Rodin, with the artist producing many studies of the man, culminating in his 1898 study for the Literary Society of Paris. The result was a distorted take on the writer and was met with disbelief, ridicule, and outrage. As a result Rodin moved the sculpture to his studio outside Paris and refused to let it ever be cast in bronze while he lived. 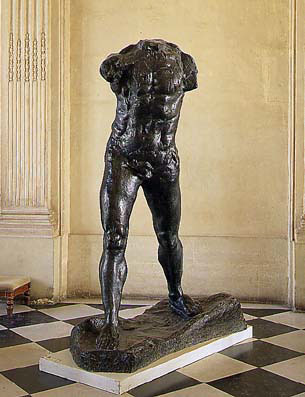 Although Auguste Rodin did suffer some embarrassing criticism during his lifetime he also met a great deal of praise for his work which was so popular that in 1900 the aristocrats of Paris organized the author to have his own pavilion at the World Exhibition (Exposition Universelle) that year which demonstrated not only the artist's impressive output but also the high standing in which his art was held. Rodin's influence should also be considered when discussing the critical reception he received as an artist. The Parisian government was willing to let Rodin stay in the Hotel Biron in return for the artist's estate after his death. Undoubtedly, Rodin's estate would have been far more valuable than the land in question. Although Auguste Rodin's funeral was one which demonstrated his esteem, the popularity of his art waned substantially in the decades following his death. This was due to a change in aesthetic value and the growing influence of Post-Impressionism and Symbolist artist. Today, Rodin is held in high regard once again and the modern interest in his work stems as much from his scandalous personal life as for the revolutionary style of his art.